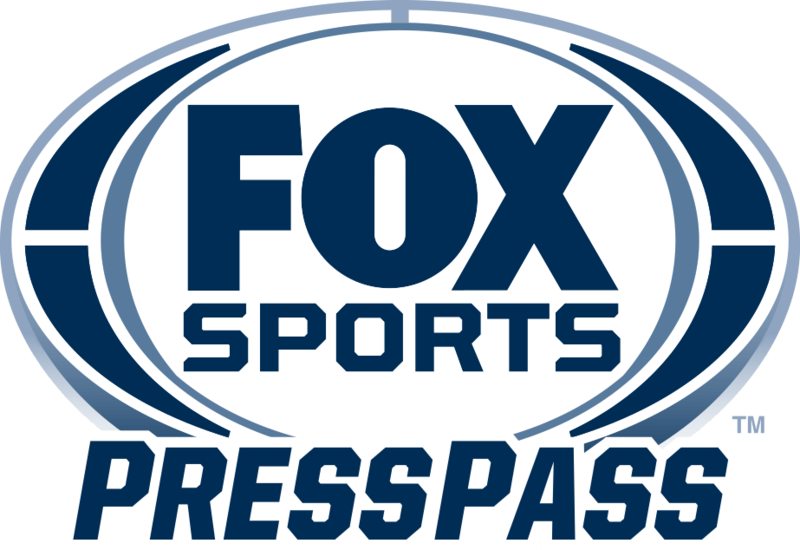 New York – FOX Sports is home to several of the nation’s top college basketball teams during SUPER HOOPS WEEK on FOX and FS1, beginning tonight with a Big Ten doubleheader on FS1. SUPER HOOPS WEEK also showcases top programs from the BIG EAST and Pac-12 conferences, including No. 1 Villanova twice, as well as one of the sport’s biggest in-state rivalries. SUPER HOOPS WEEK tips off tonight on FS1 at 7:00 PM ET as Indiana hosts Maryland. Pregame coverage begins at 6:30 PM ET with host Rob Stone, analyst Donny Marshall and bracketologist Howie Schwab live from Los Angeles before Joe Davis and Jim Jackson call the action live from Assembly Hall in Bloomington, Ind. Then, at 9:00 PM ET, Illinois hosts No. 6 Michigan State with Tim Brando and Bill Raftery courtside from State Farm Center in Champaign, Ill.
BIG EAST doubleheaders highlight the schedule on back-to-back nights, beginning Tuesday, Jan. 23, as Villanova looks to defend its top spot in the polls at home against Providence at 6:30 PM ET on FS1. Pregame coverage with Marshall, Schwab and host Mike Hill begins at 6:00 PM ET before Brian Custer and Len Elmore take the call. Play continues that night at 8:30 PM ET with Creighton at St. John’s before another full evening of BIG EAST hoops on Wednesday, Jan. 24, featuring Marquette at No. 8 Xavier at 6:30 PM ET and DePaul at Georgetown at 8:30 PM ET. Big Ten play continues the following night on Friday, Jan. 26, with another matchup of big-name programs. Brando and Jackson are courtside as sixth-ranked Michigan State welcomes Wisconsin to the Breslin Center in East Lansing, Mich., at 8:00 PM ET on FS1. FOX college hoops doesn’t take a day off once the weekend hits, beginning Saturday, Jan. 27, with St. John’s at Butler at 2:30 PM ET on FS1 before the FOX broadcast network presents Utah at No. 11 Arizona at 5:30 PM ET. Coverage begins at 5:00 PM ET with Jacobsen and host Kevin Burkhardt in Los Angeles before Johnson calls the action with Marshall and Taft. SUPER HOOPS WEEK wraps up Sunday, Jan. 28, with a big-time BIG EAST-Big Ten doubleheader on the FOX broadcast network. Pregame coverage from Los Angeles begins at 12:30 PM ET with Burkhardt, Jacobsen and Marshall in studio, plus features including Villanova head coach Jay Wright wired up and a look at Golden Eagles high-scoring sophomore guard Markus Howard. Elmore, along with play-by-play announcer Brian Anderson and sideline reporter Shannon Spake call the action once the game tips off at 1:00 PM ET. Later in the afternoon, Brando, Jackson and Lisa Byington are live from Bloomington’s Assembly Hall as Indiana hosts in-state rival and third-ranked Purdue at 3:30 PM ET. This week, INSIDE THE BIG EAST premieres Sunday, Jan. 28 at 7:00 PM ET on FS1. The latest episode profiles Howard, as well as DePaul’s Max Strus, and compares this season’s Seton Hall squad to the 1989 program that advanced to the NCAA Championship Game only to suffer a heartbreaking 80-79 overtime loss to Michigan. Click HERE for this week’s full college hoops schedule, including broadcaster information.